Michael W. Streed is proud to be associated with a diverse group of law enforcement professionals, academics, charitable organizations and select individuals. To learn more about these amazing people and their organizations, follow the links below. By offering online training AND hands-on training at The Forensic Science Academy, we are considered the premier student training program in Southern California. CLICK HERE to learn more. SketchCop® Solutions, Inc. is proud to be the official forensic facial imaging provider for The International Institute of Forensic Sciences. Their organization brings together renowned experts from around the world to provide training and forensic services to individuals and government agencies. The International Institute of Forensic Sciences publishes The Forensic Gazette and has 800+ Affiliates representing 70+ Disciplines in 53 Countries. CLICK HERE to learn more. 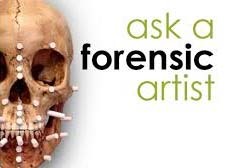 Lisa Bailey is the author of, Ask a Forensic Artist and AskaForensicArtist.com. Lisa’s an experienced forensic artist with the nation’s premier law enforcement agency. Lisa’s website is a clearinghouse for those who are looking for information about how to begin their career as a forensic artist. CLICK HERE to learn more. If you don’t know where to turn, or are confused or frustrated with the public services that are available to you as you recover or seek justice, Crime Survivors can help. Their web site provides information, resources and tools to help “Survivors”. CLICK HERE for more information or to donate. Since 2008 Imagine Publicity has assisted in social media management for individuals, organizations, books, small businesses and websites. Social media marketing and management are proven to be an integral part of all business success strategies. Their services are tailored to the individual goals of our clients with assessments and action plans for each step towards completion.Whether you are just beginning to put your toes into the social media waters, or not seeing your desired results, they can help. 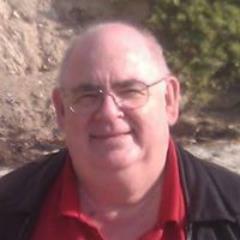 Imagine Publicity offers long-term program, or short-term, per project programs. CLICK HERE to learn more. Need someone who isn’t afraid to take on the establishment or ruffle a few feathers in order to get justice? 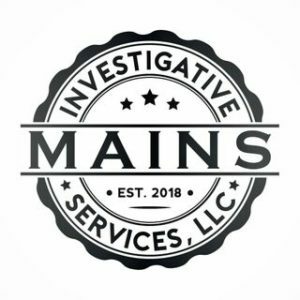 Look no further than Mains Investigative Services, LLC. We have the reputation for getting the job done. We are a licensed, reputable, full-service investigation and consulting firm that goes above and beyond for our high-end clients. Mains’ investigative work has been endorsed by Dr. Henry Lee, Dr. Cyril Wecht, Lt. Joe Kenda, USMC Brigadier General Martin Berndt, Dr. Werner Spitz and many more. Learn more at: mainsinvestigativeservices.com.